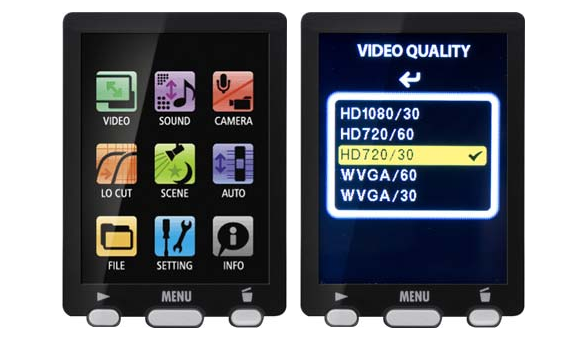 SAMSON’S NEW VIDEO RECORDER $299! 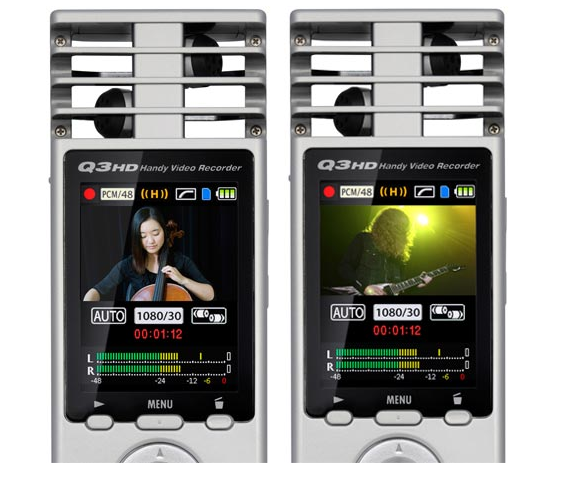 Thanks to Chessycam’s blog, I read about this new little video recorder. This is perfect for anyone on the go, such as: anyone that needs to quick reference for a project, or to shoot some rehearsals, or even some behind the scenes clips, or even documentary filmmakers. 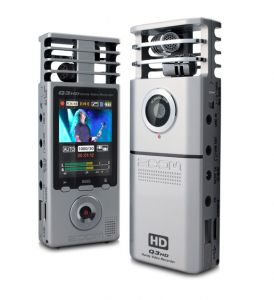 It is called the Zoom Q3HD. It is available in November for a pretty decent price. It seems to record to H264, which is a great video codec. The audio records in a 120 degree X/Y configuration which will in turn give you a realistic recording of the environment you are in. I cannot say this enough, but we are living in a time where technology just keeps getting better and better. Check out the pics below. The interface looks amazing. The menu icons are designed like the iPhone. It has the same Stereo Condenser Mics as the H4n. To read more about the specs, click this link.